Single Lot coffee comes from one exclusive location or plot of land. Coffee sourced from a single place of origin. This coffee is considered premier quality because it comes from one exclusive location as opposed to a mix of areas (ie: Café Britt Tarrazú, Tres Rios or Poás Coffee). A coffee processing plant that transforms mature coffee fruit into green coffee beans. This is a complicated and labor intensive process, and only a small fraction of the beans are considered suitable for export. 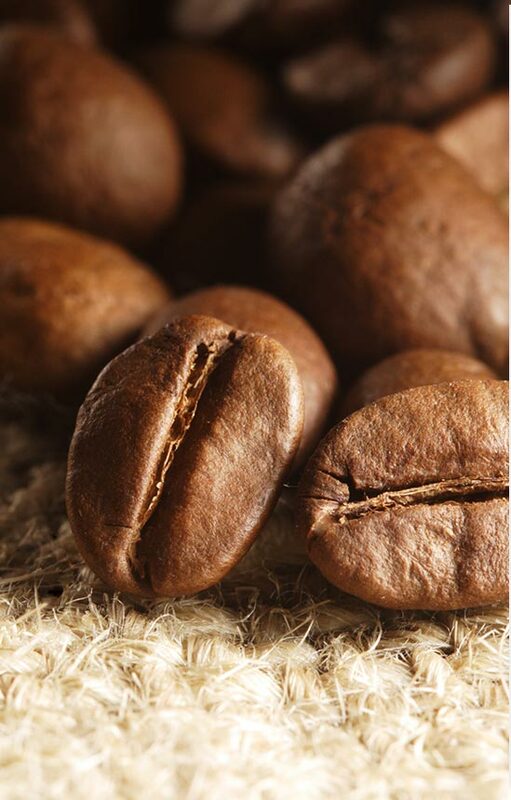 Bean that has been processed by dissolving the fruit skin of the coffee cherry in water and then washing the fermented bean to remove any excess fruit. Green coffee refers to raw coffee beans. 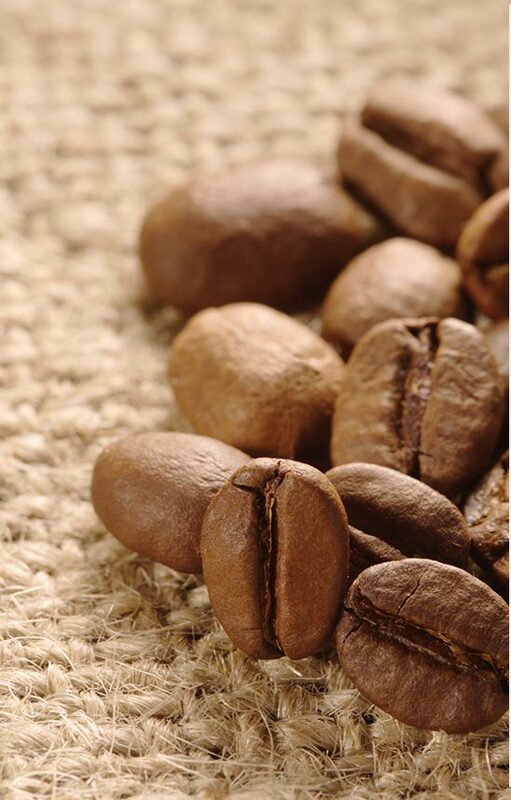 Typically green coffee beans have been washed, dried and milled, but are not roasted. Peaberries are a rare type of coffee beans in which only one of the two seeds present in the beans is fertilized. 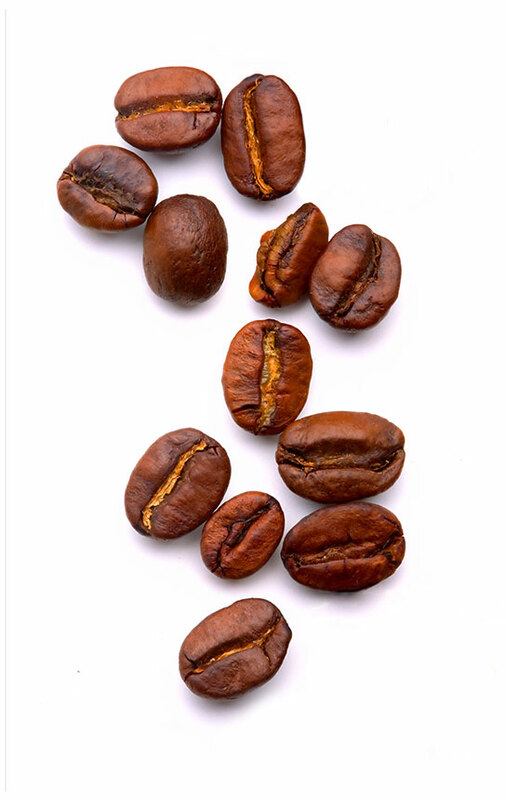 Our Dark Chocolate Covered Coffee Beans are made using this unique bean. 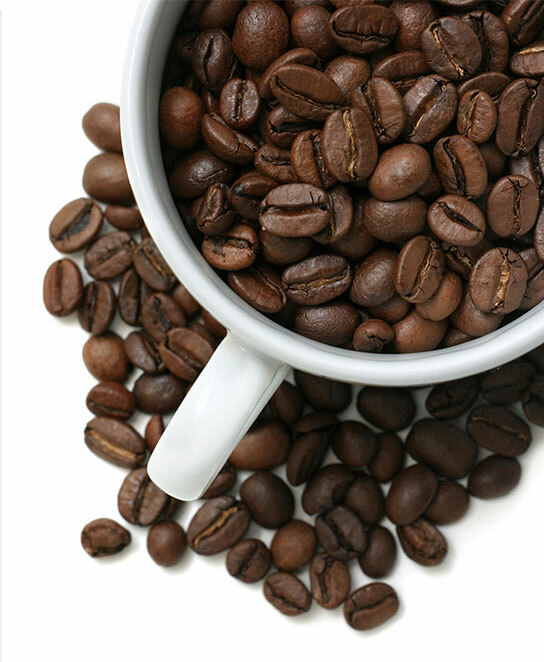 Arabica coffee beans are typically considered the highest quality beans available and flourish in mountainous climates. In Costa Rica, it is illegal to grow any other type of bean. 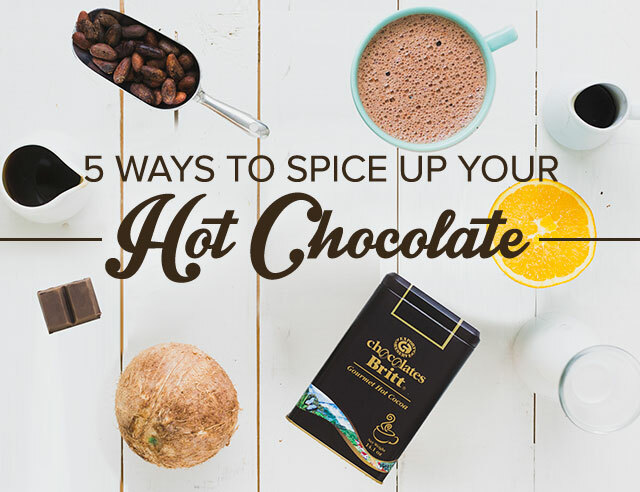 This variation of Coffee Bourbon originated in Brazil. It is difficult to grow, but produces a high yield and is a high quality bean. This hybrid results from breeding Mundo Novo and Caturra plants. It is a high yielding plant that is strong enough to withstand heavy winds and rain, but requires personal attention to thrive. These beans that grow at 1200 meters above sea level are considered the highest quality beans by the Costa Rican coffee classification system. At Café Britt we developed our own classification system with stricter standards to ensure we are buying the highest quality strictly hard beans available. Gourmet is used as the highest quality designation for ranking coffee. 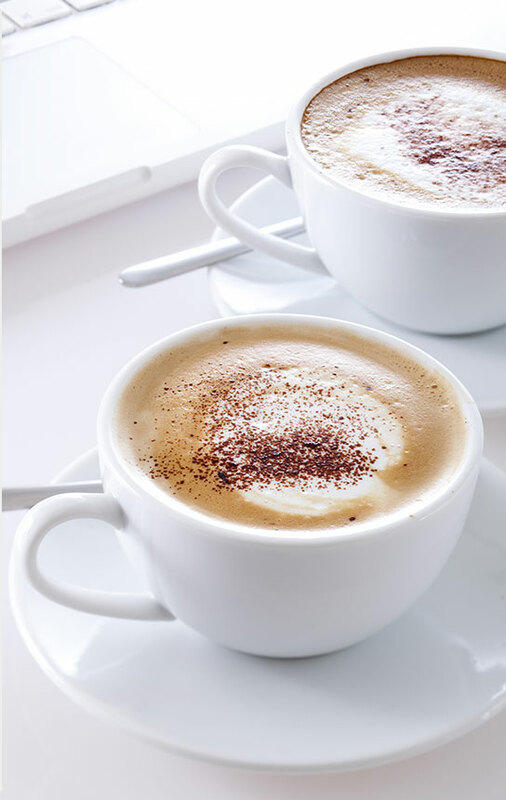 Typically, gourmet coffee is made from finely selected Arabica beans that are carefully roasted to perfection, such as the beans used in all of Café Britt’s coffees. 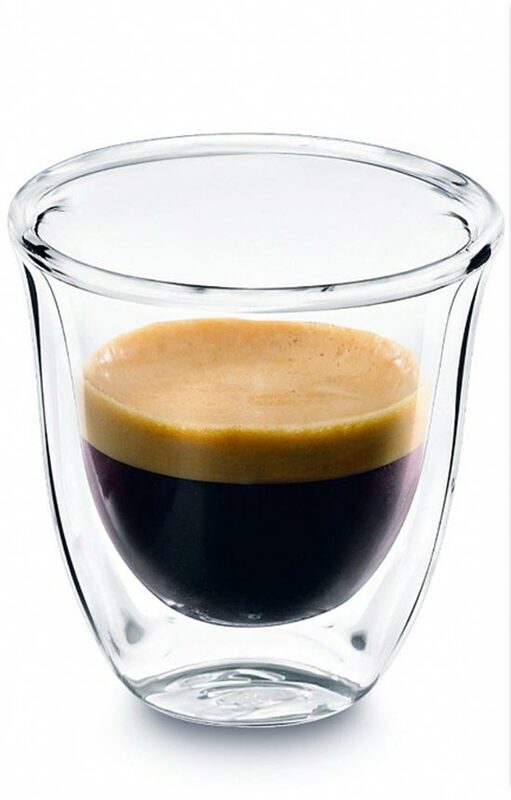 This short shot of espresso (1 oz.) is composed of ground coffee extracted with half the amount of water normally used, making it a powerfully concentrated drink. 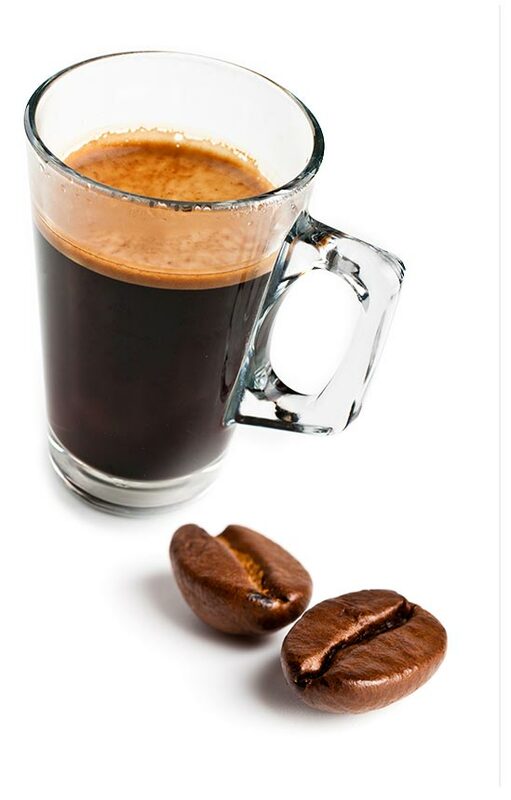 Espressos are brewed by forcing small amounts of extremely hot water through finely ground coffee beans. Usually served in 1 ½ oz. portion. A Flat White is composed of a double shot of espresso and micro-foamed milk. These two ingredients are carefully blended to create a strong, silky drink. Traditionally, a Macchiato is an espresso “marked” with foam. The dash of milk gives this Italian drink a light and balanced flavor. 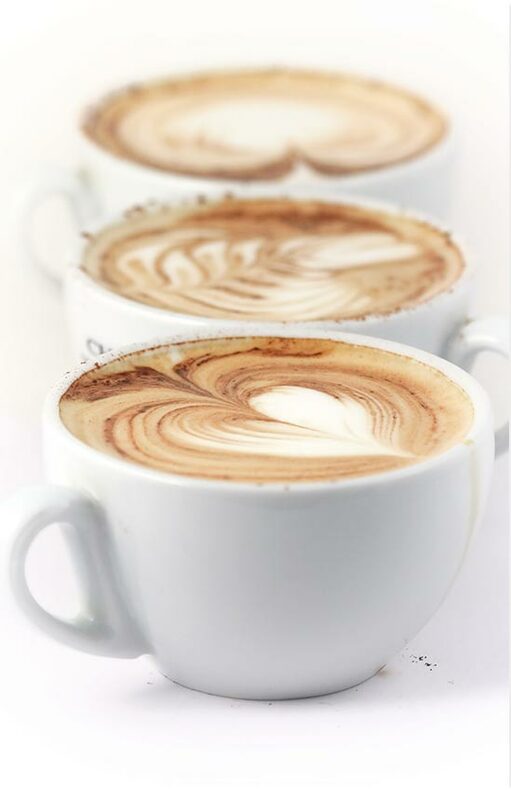 Cappuccinos are made of a blend of 1/3 steamed milk, 1/3 espresso and 1/3 frothed milk. This combination produces a thick layer of cream at the top of the drink. 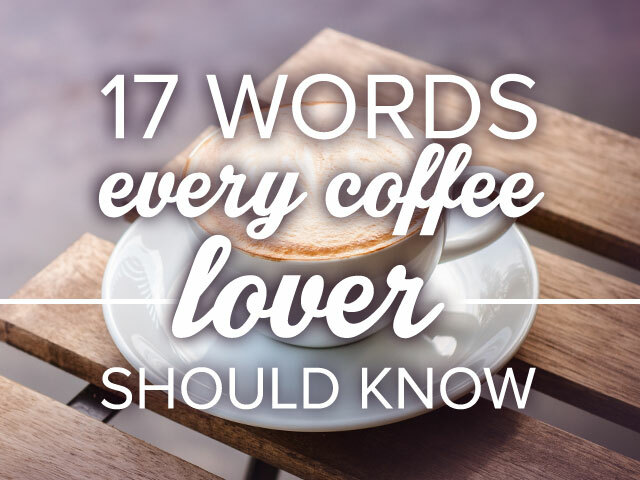 Lattes contain a double shot of espresso, steamed milk and a layer of foam on top. Latte means “milk coffee” in Italian.